WHAT IS A HERITAGE DOG BREED? Old breeds still capable of performing their original function are rare but to canine connoisseurs, are unspoiled treasures well worth seeking. WHAT IS A HERITAGE BREED??? 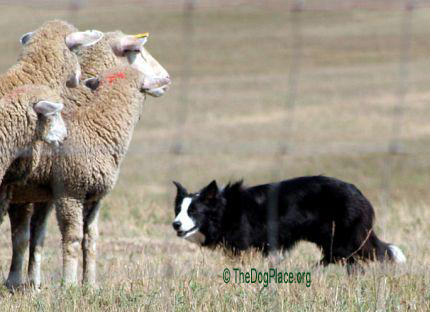 In its simplest form, a heritage breed is an old breed, still capable of performing the function for which it was bred. 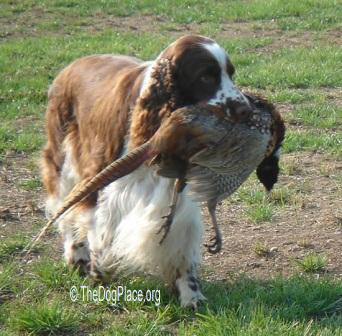 There are heritage lines in many breeds, cockers that still hunt, retrievers that fetch the gamebirds, pointers that point, German Shepherds and collie dogs that herd sheep. There are heritage breeds of dogs just like there are heritage breeds of chickens, hogs, cattle, and even heritage seeds. It basically means that man hasn’t yet destroyed the breed - or neutered the seed. Vegetable gardeners will know what I mean. In poultry many breeds are referred to as industrial or non-industrial. In dogs these are the breeds, or lines within the breeds, that are bred and tested, and used for their historical purpose. The bloodhound is an old breed, a “blooded” dog of true blue blood, developed as a champion scent hound with an affinity for tracking people. The bloodhound still performs that job today, honoring his heritage as the ultimate man-tracker that is just as eager to save a lost child. 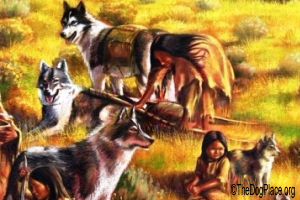 When the first settlers came to the US they brought dogs. Certainly they brought herding dogs from the hills of Ireland and probably cats and Scottish terriers to keep rodents in check, hunting hounds to bring home the bacon (often literally). They brought them with the sheep, cattle, pigs and chickens, along with the dogs with which to work them. These dogs had to earn their keep. They had to work. They didn’t have people to spoil them and tend to their every wish. People say they want “old fashioned” dogs, dogs like their grandparents, or great grandparents, had in the old days. That type of dog, both physically and mentally, is fast disappearing from our world. 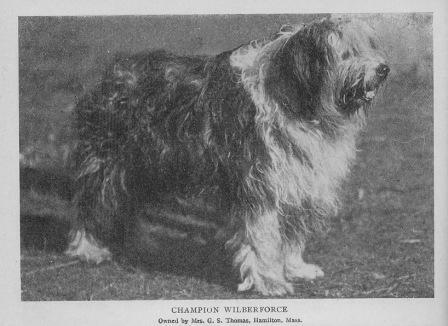 Heritage breeds are as much a mindset of the breeders as they are actual breeds. Thankfully there are still people who value dogs for their many abilities handed down through judicious breeding. Perhaps those people are themselves the heritage of true stockmen and women. Also see Dogs Are Our Heritage, the first domesticated species. We try to improve them for show are we guilty of inadvertent cruelty? 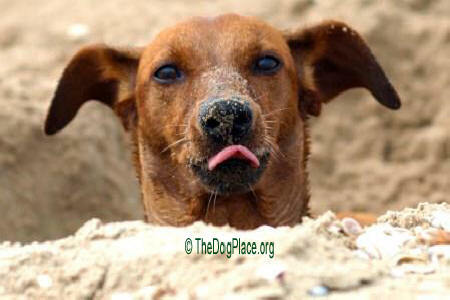 Primitive man first began to selectively breed dogs 30,000 years ago.